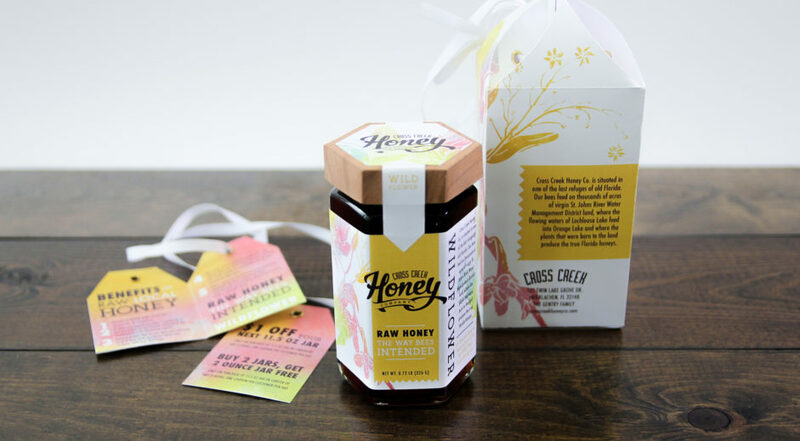 The Cross Creek Honey Company is one of the last bee refugees in Florida. 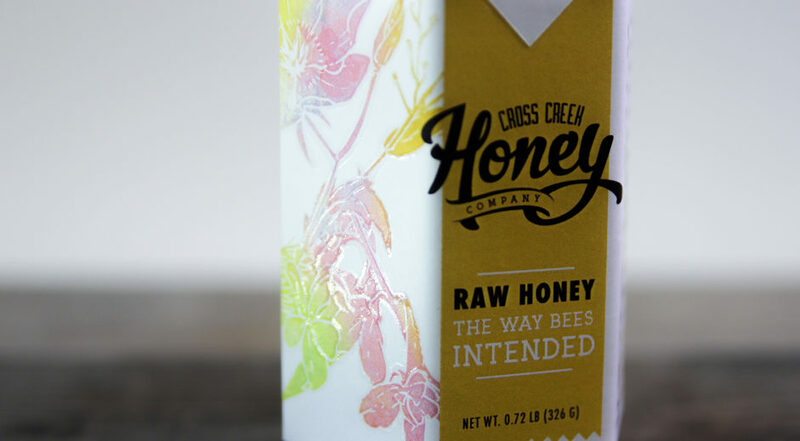 This honey packaging/re-branding is designed to highlight Cross Creek’s flavors (wildflower) as well as raw honey’s health benefits. Illustrated are some of Florida’s wild flowers that the bees pollinate. 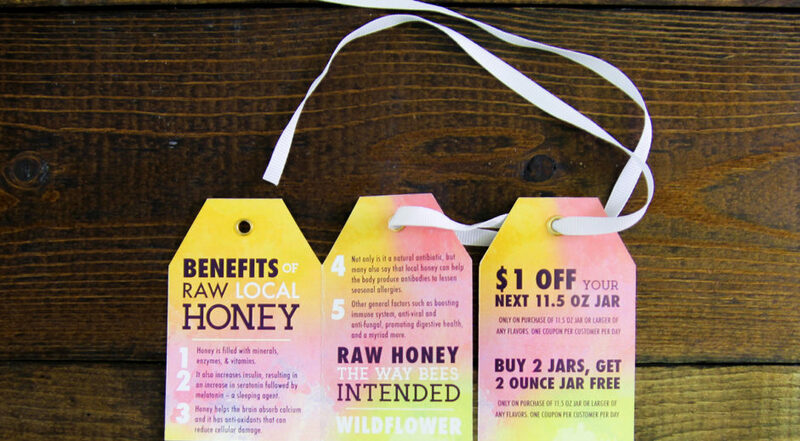 The typography and design is partially old-fashioned to give it a local and friendly feel.